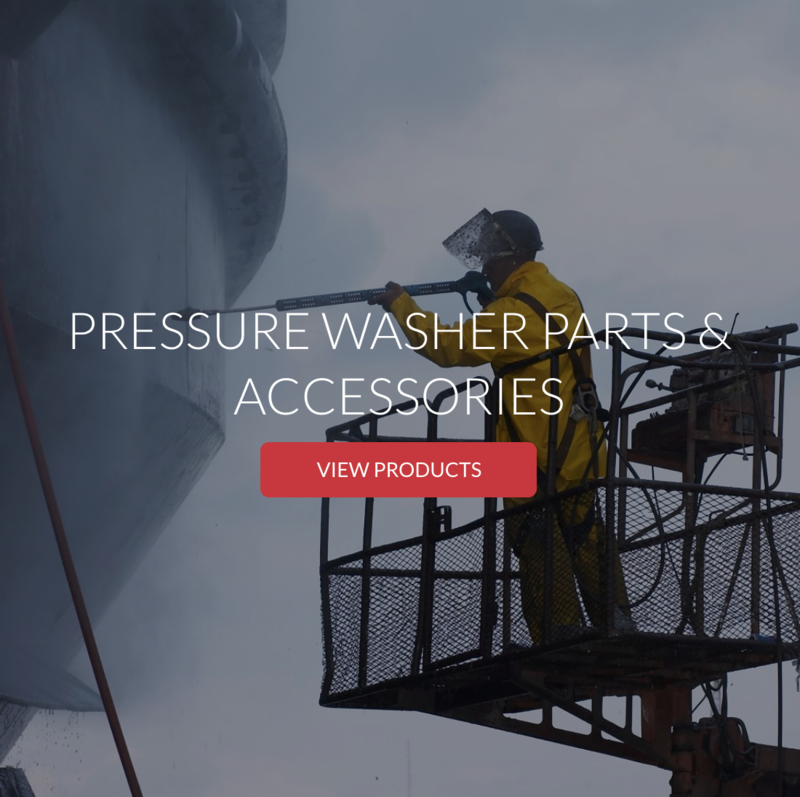 Spraymart Pressure Supply and Graco Manufacturing have come together to create the largest floor care parts and pressure washer parts and accessories supplier in North America. 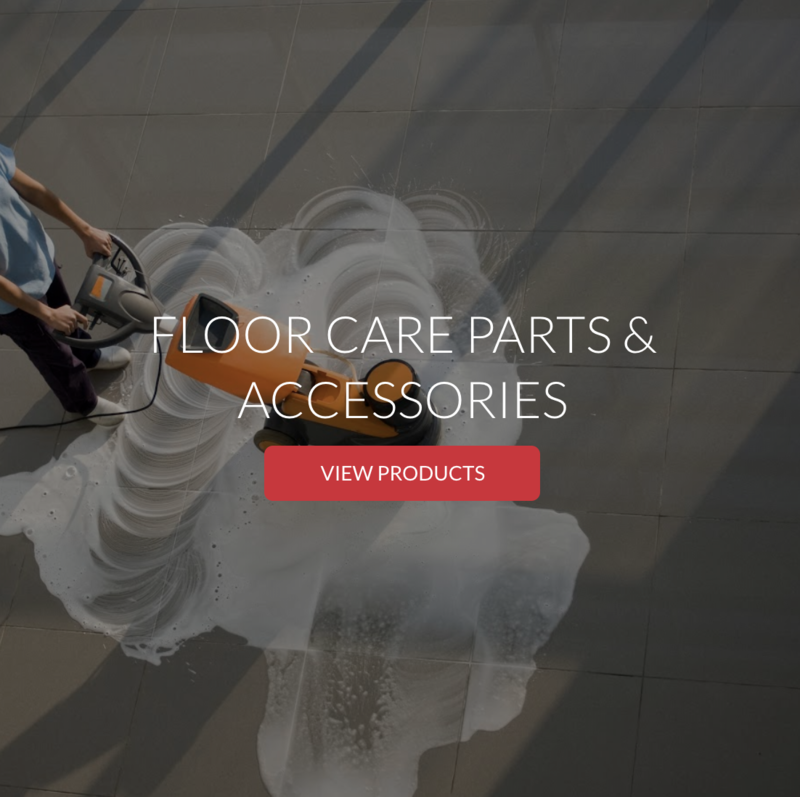 As the premier parts and accessories supplier, Spraymart customers enjoy the ability to combine floor care and pressure wash products into one consolidated order for increased convenience. 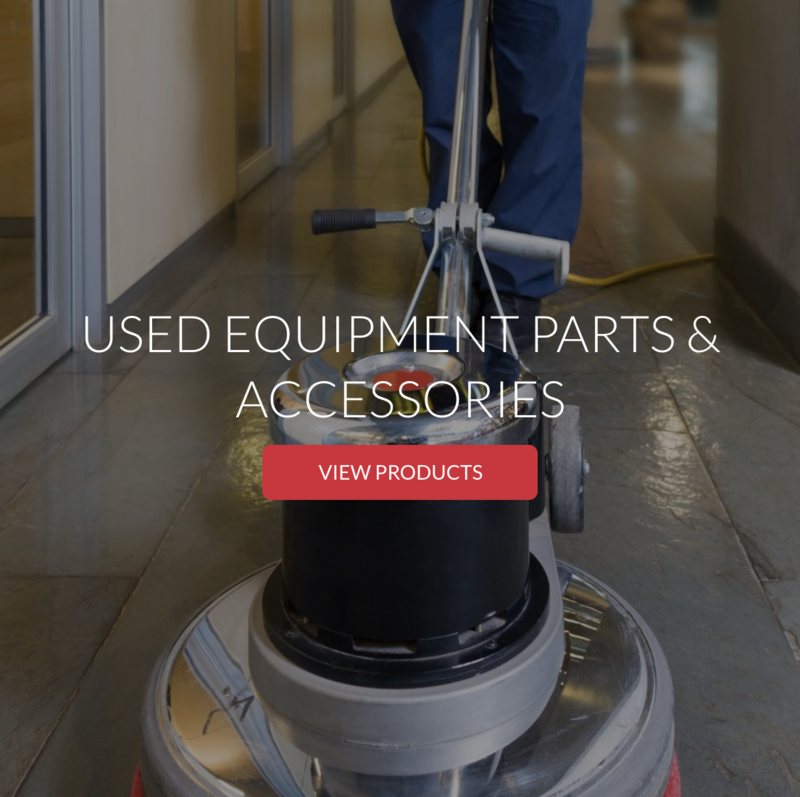 Our customer service and sales team have a combined 60 years of product expertise and knowledge of the floor care parts and pressure washer accessories business. With over 13,000 products in stock and ready to ship today, the improved Spraymart can always tailor the perfect solution based on the needs and challenges of both the floor care and pressure wash industries.